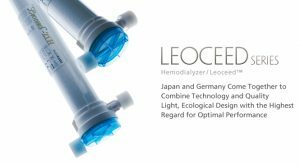 In 1974 we began manufacturing a hollow fiber dialyzer (artificial kidney) developed using our original cellulose fiber technology based on our long experience as a chemical and fiber maker. 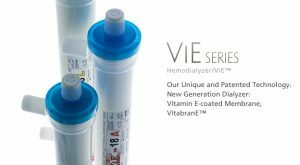 In the years since then, we have worked to improve the quality-consistency and technology of dialyzers and dialyzer system technology to meet growing demand for hemodialysis therapy at home and abroad. 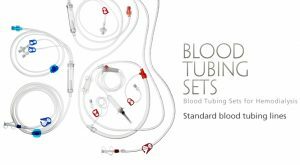 Our dialyzers are used in more than 70 countries worldwide and hold the leading market share in Japan.